It was such an honor to have you speak at our Monthly Book Club. 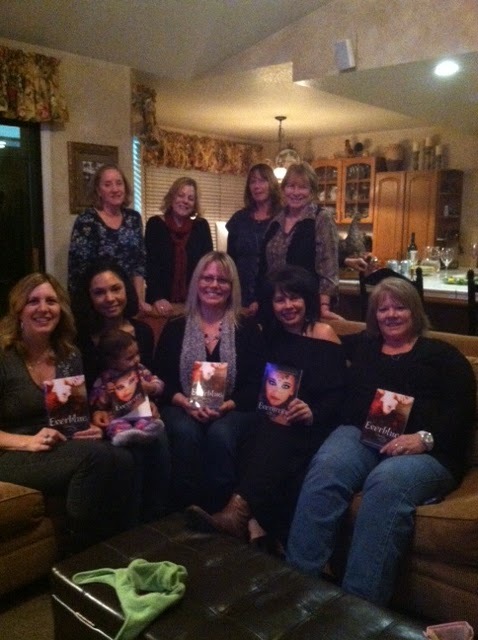 The ladies loved you and enjoyed hearing about some of the secrets behind all your characters. 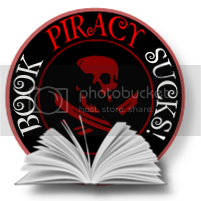 Your books are great!! We thoroughly enjoyed learning all about Everblue & Evergreen and we are looking forward to findIng out what happens in your next book. My 12 year old daughter was typing into the wee hours last night. She said that she was writing a story and you were her inspiration. Thank you for inspiring my daughter! Thanks, Robin! That's awesome to hear. You're daughter is a doll and I can't wait to hear what she's penned at the next book club!